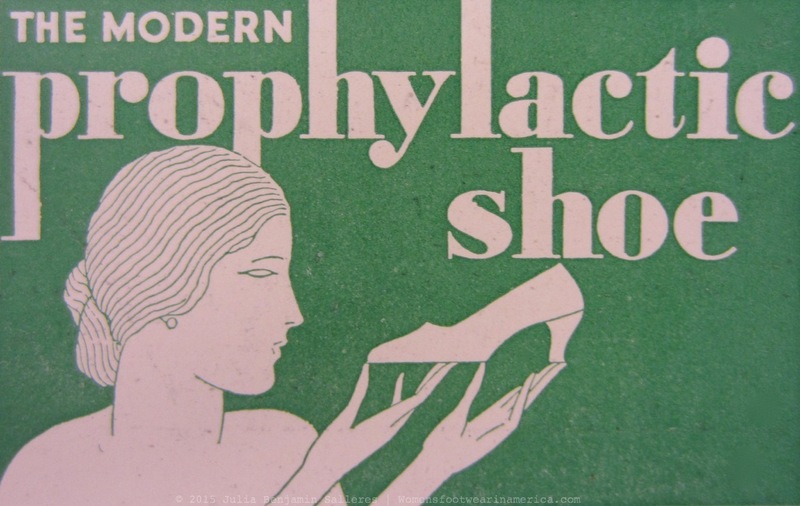 The Shoe Retailer | February 9, 1929. § One Response to The Shoe Retailer | February 9, 1929. « This Daily Post Photo Challenge: Depth. 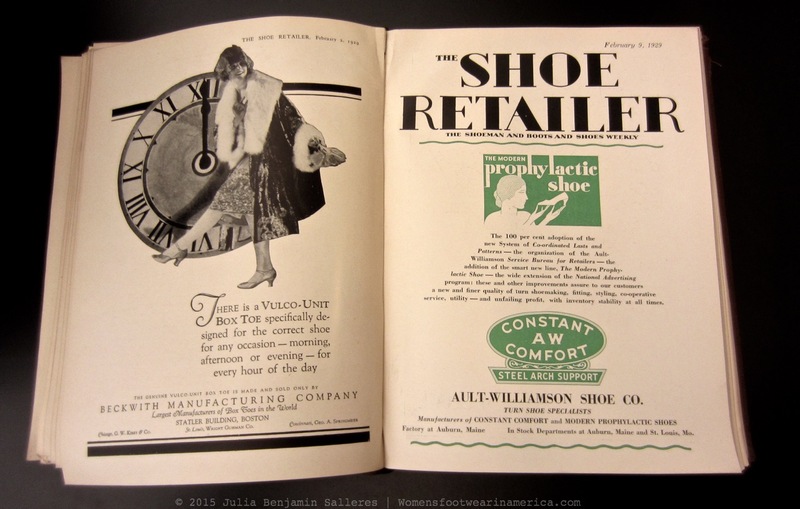 You are currently reading The Shoe Retailer | February 9, 1929. at Women's Footwear in America.